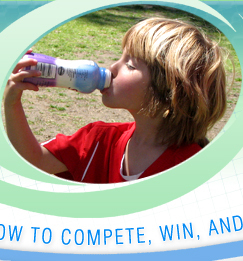 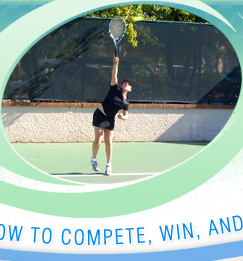 Santa Barbara School of Tennis - Hilton Santa Barbara Beachfront Resort - Learn how to compete, win, and enjoy the game of tennis! 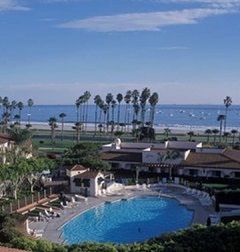 - Welcome! 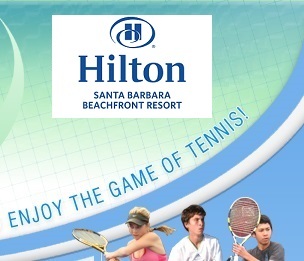 Santa Barbara School of Tennis at Hilton Santa Barbara Beachfront Resort is situated at one of the most beautiful and prestigious destinations on the West Coast. 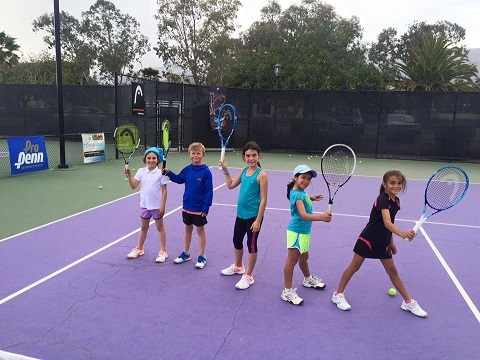 We offer high quality tennis clinics for juniors and adults, spring and summer tennis camps, private instruction, and a tennis pro shop. 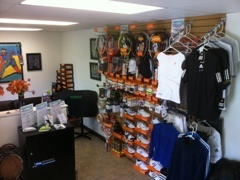 Please visit us, and experience this recently renovated facility for yourself! 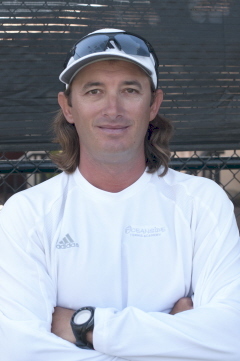 Dimitar Yazadzhiev is the Owner and Director of Tennis for the Santa Barbara School of Tennis (Santa Barbara, California). 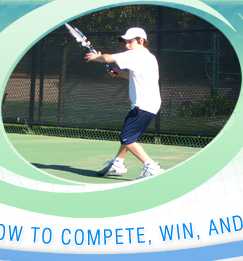 The School offers top quality tennis instruction for all levels of players. 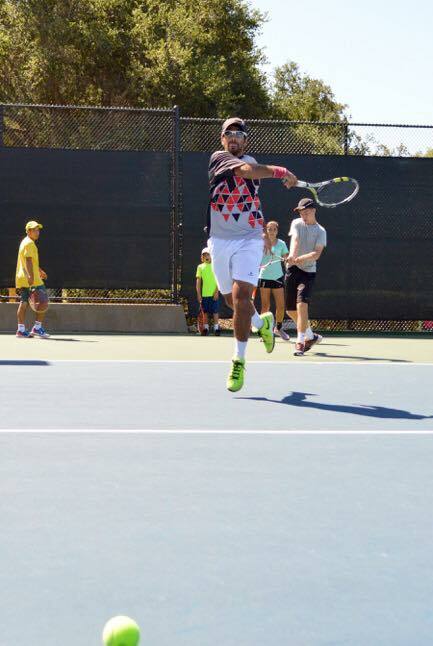 Dimitar has over 25 years of domestic and international coaching experience at some of the world’s most recognized tennis facilities. 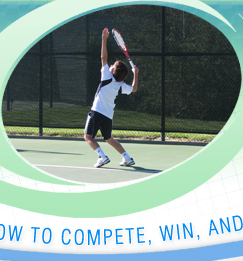 The school’s mission is to provide highest level of tennis instruction within an environment where players can learn the fundamentals of the game, compete, win, and enjoy the game of tennis. 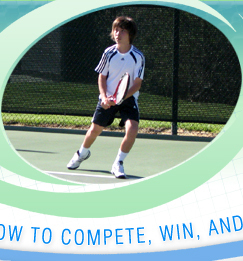 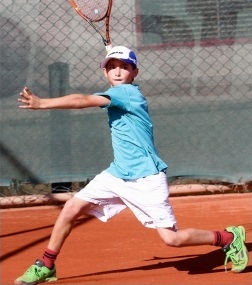 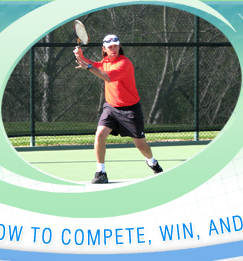 The School aims to develop and enhance all aspects of successful tennis, including technique, footwork, fitness, peak performance, nutrition, and strategy.